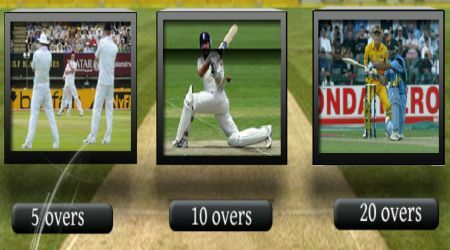 Select how many overs you want. 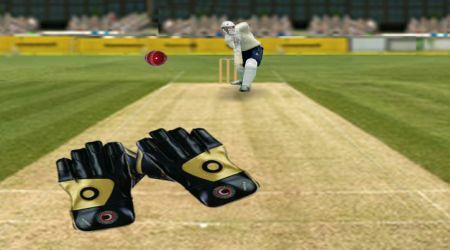 Once the game starts, you must keep your eyes on the screen and watch out for balls that are batted at your direction. Try to catch all the balls.